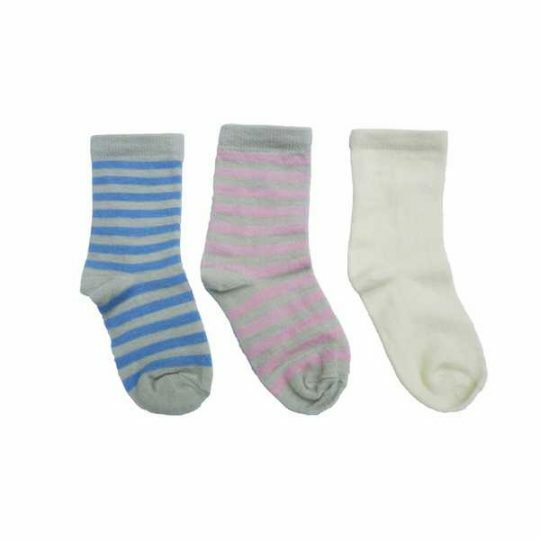 Organic cotton socks featuring many colours of the spectrum! 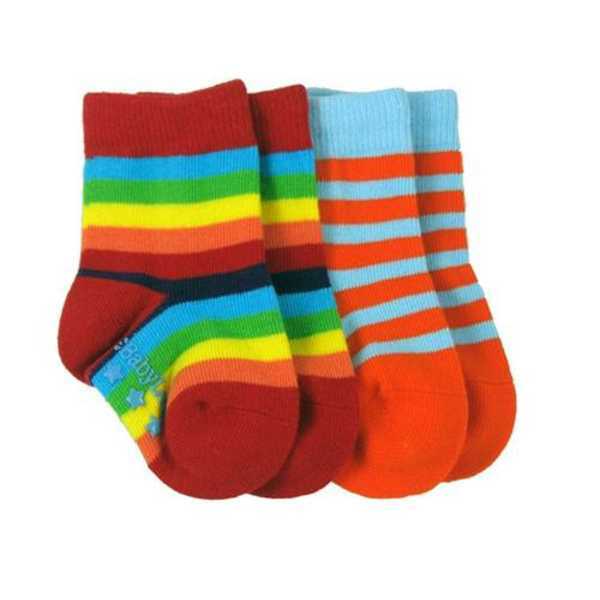 Ensure your baby or toddler stands out in the crowd with these colourful organic cotton Spectrum socks by Babylegs. 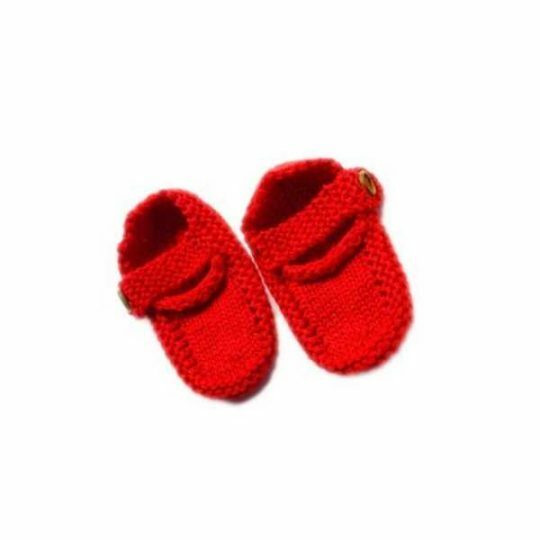 Featuring Babylegs logo sole grippers to help steady first steps.